With the increase in cross-border property transactions, Raine & Horne have responded to this global trend by initiating an aggressive international expansion program. This has already seen the opening of an office in Dubai, UAE, joining the group's existing strong network in Malaysia, as well as Raine & Horne's affiliate offices around the world. Further expansion is on the way, with a number of key targets in major global cities. Join the conversation and get the latest news, tips and properties. 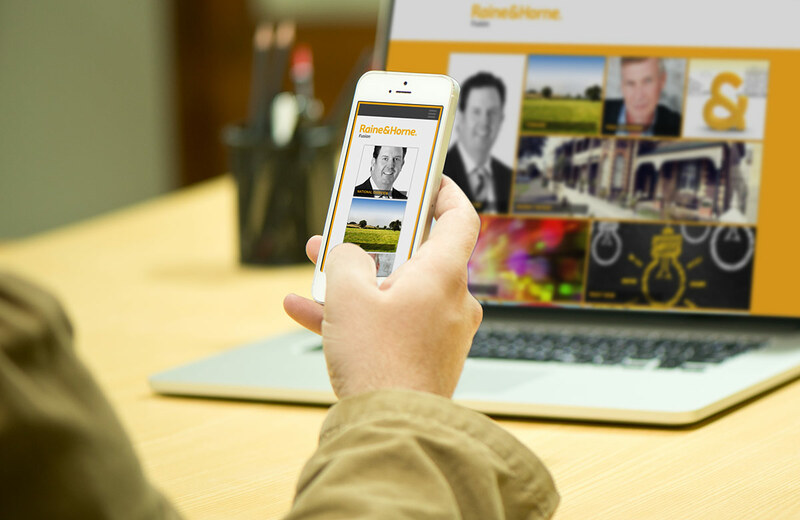 Whether you are at home or on the go, you can always be connected to the pulse of Raine & Horne. Be the first to get the inside scoop on new properties and the latest in real estate news.